Dr. Thomas Leech is a North Carolina native, and received his undergraduate degrees from East Carolina University in Biology, and from Duke University in Pathology. 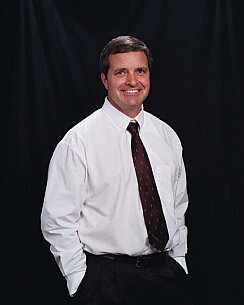 He graduated from the University Of North Carolina School Of Dentistry in 1987, and furthered his education by attending the Advanced General Dentistry program at the university the following year. Dr. Leech then taught full time at UNC for one year in the Department of Prosthodontics, covering all aspects of general dentistry, and has been in private practice ever since. 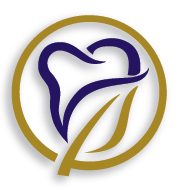 Dr. Leech is an active member of the American Dental Association and the North Carolina Dental Society. He does volunteer work with the Baptist Men of NC Dental Bus and enjoys wood-working. Dr. Leech is married with two sons.